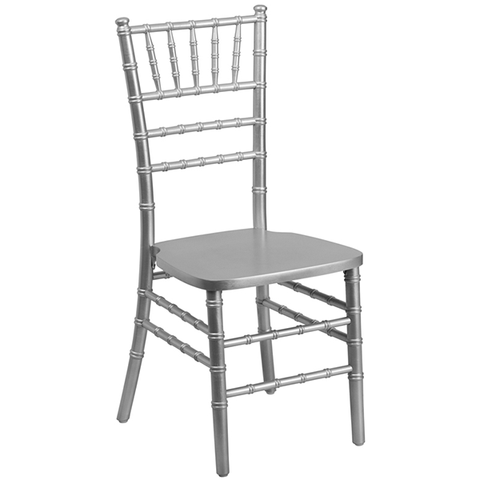 When you are planning an event, whether it is a wedding, private party, or corporate event, you need to figure out seating options for your guests. 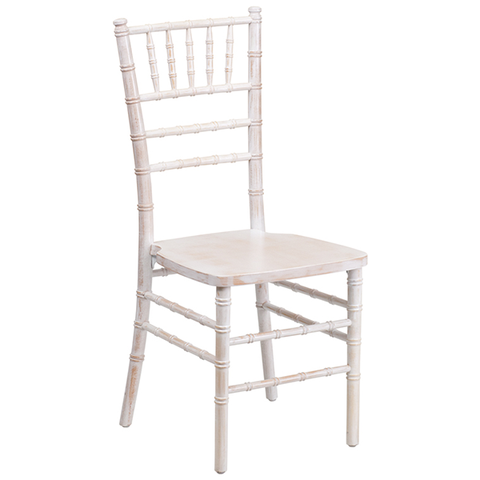 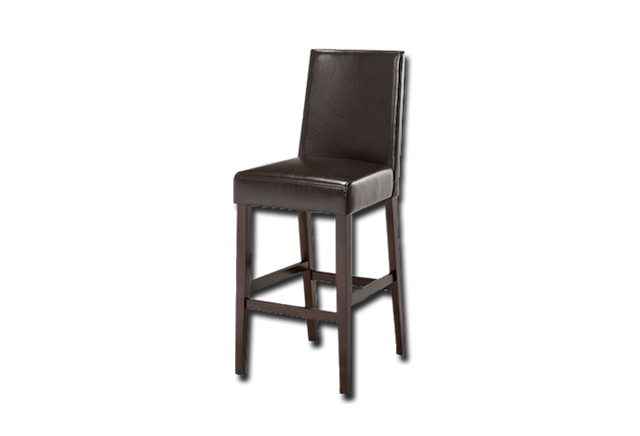 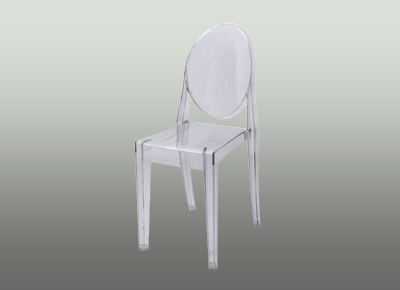 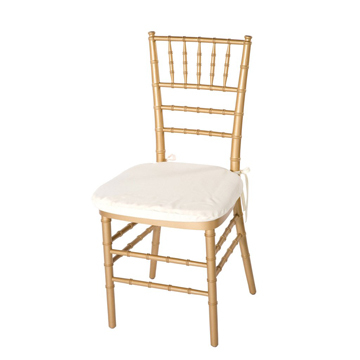 Choose a stylish chair rental in Hawaii from EventAccents. 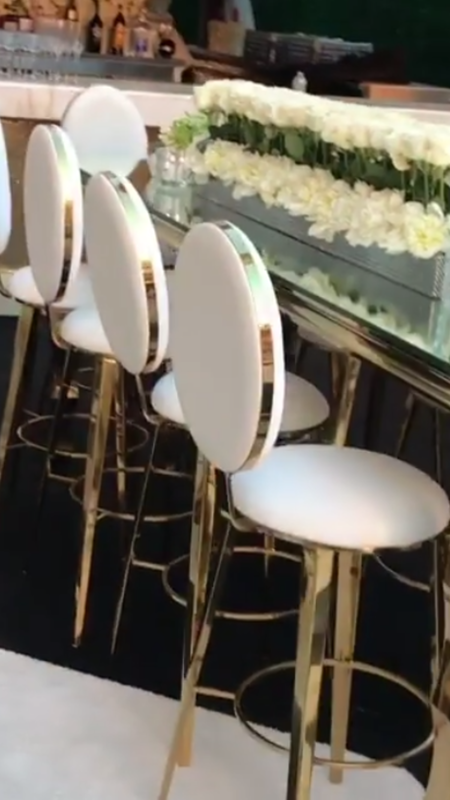 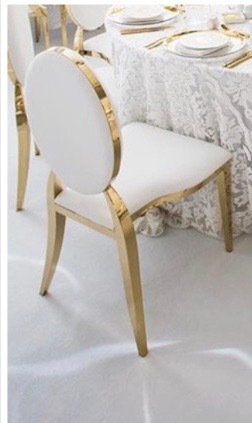 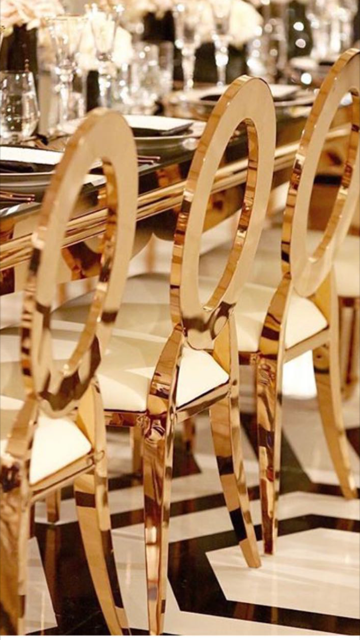 Seat guests comfortably and take your décor to the next level with a Gold O Chair, or Brown Leather Dining Chairs. 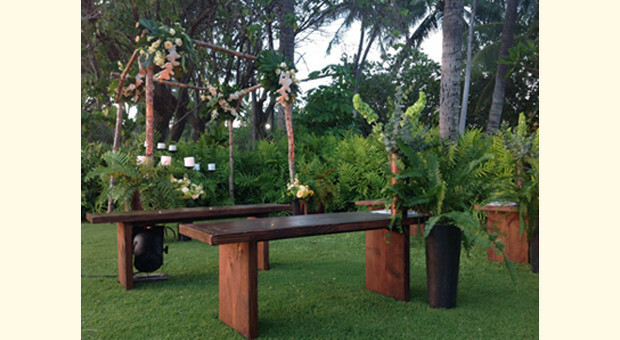 For a rustic chic wedding, our Wooden Benches can create a cozy picnic-like atmosphere. 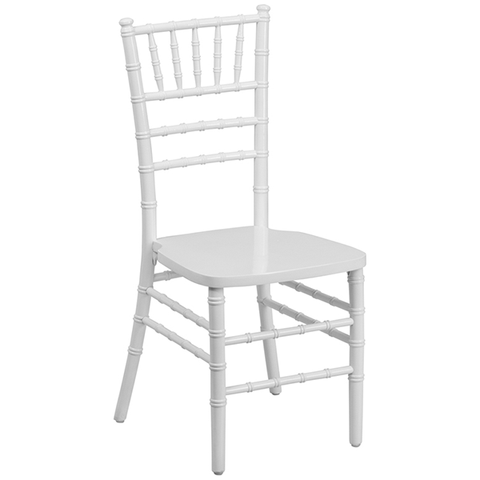 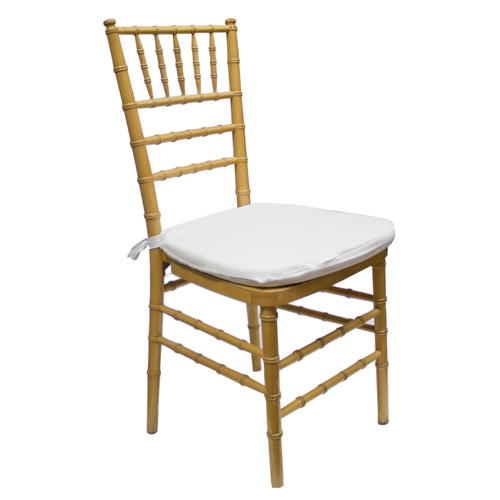 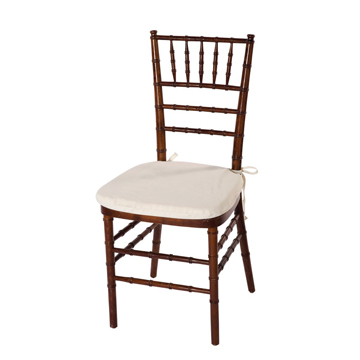 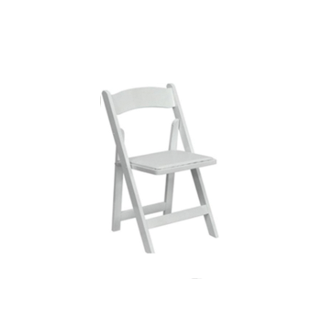 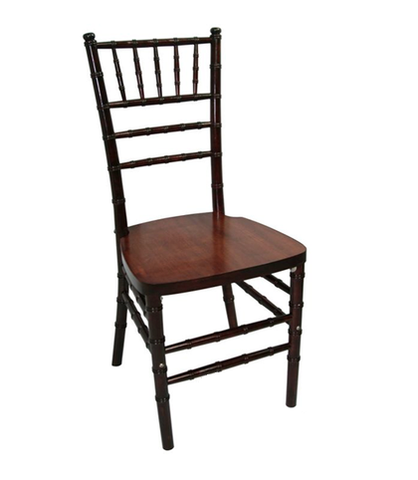 EventAccents offers a wide array of chair rentals in Honolulu and throughout Hawaii. 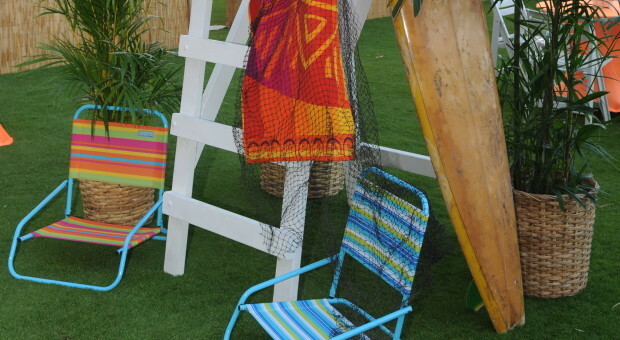 We have a style to suit any taste and any event from casual to extravagant. 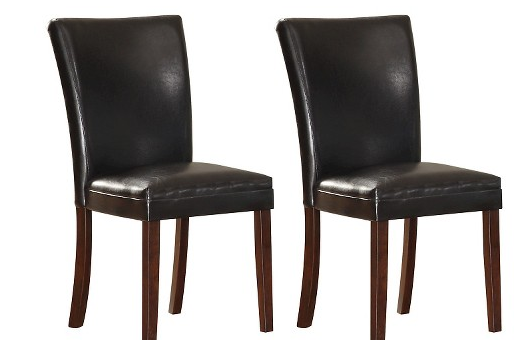 With so many elegant and stylish options to choose from, you won’t be left disappointed. 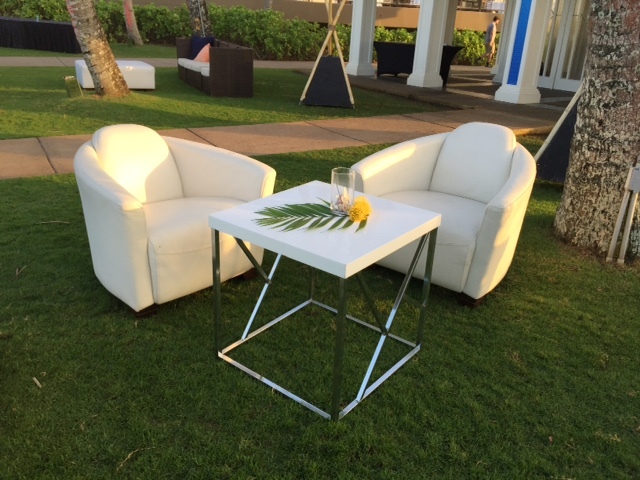 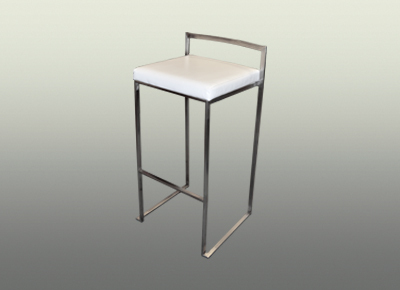 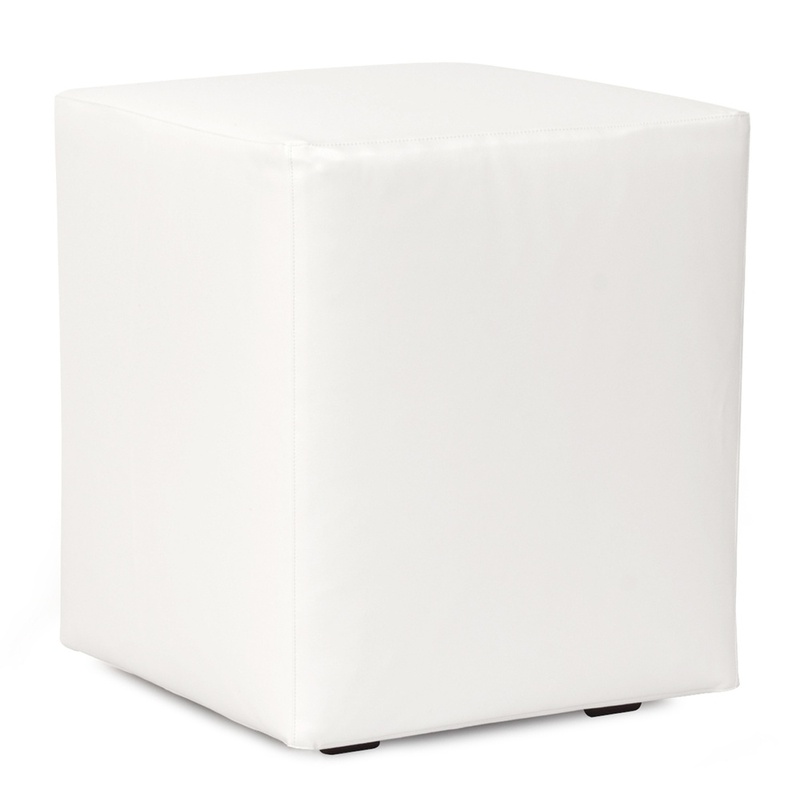 The right furniture can help bring your vision together and set the tone for your event. 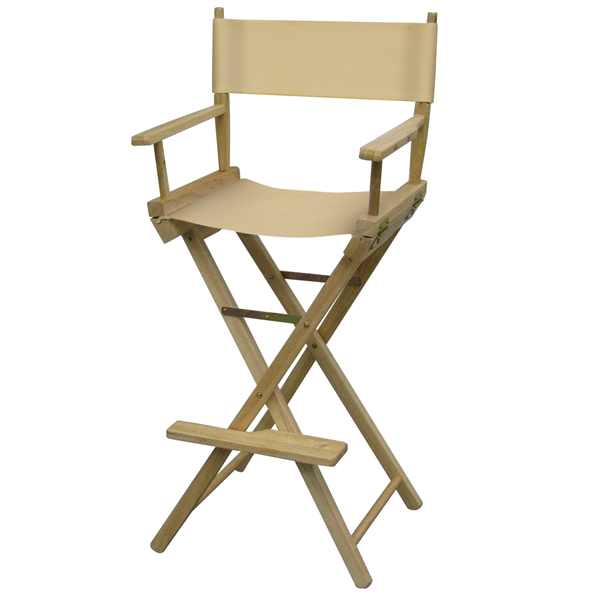 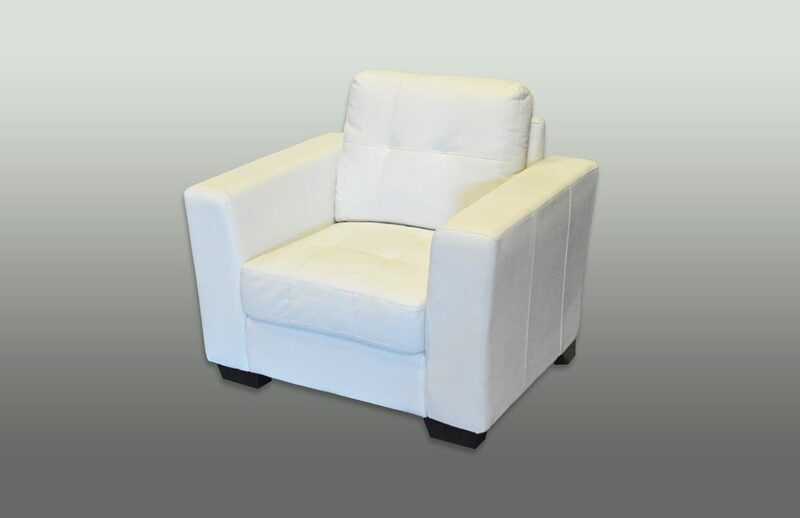 Contact EventAccents for chair rentals in Oahu and throughout Hawaii. 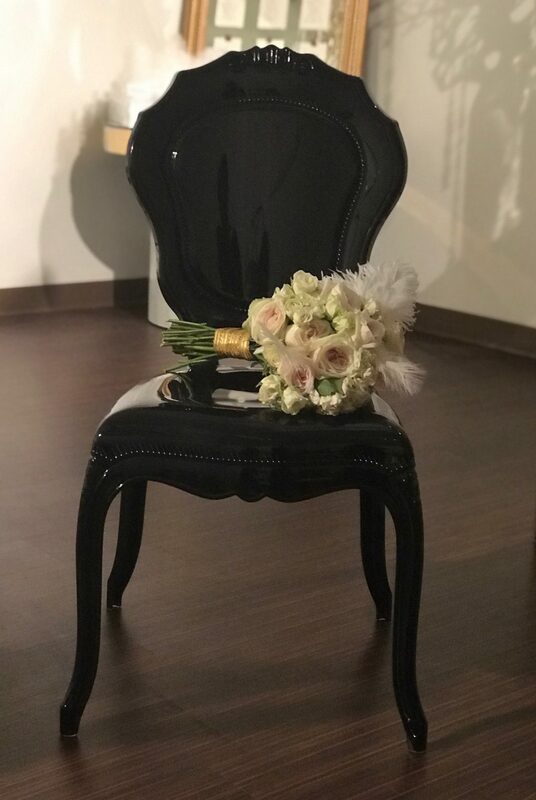 When you’re ready to plan your next event, make us your first choice for furniture, décor, and more.